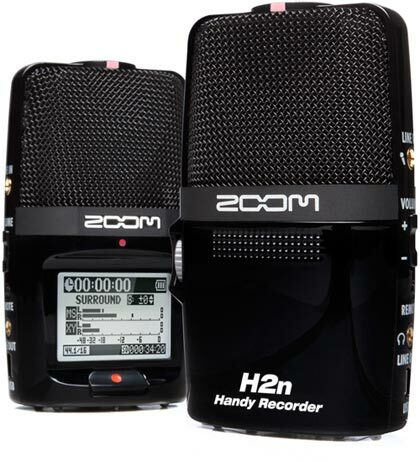 Samson has introduced the Zoom H2N portable audio recorder, an updated version of the H2, which has proven to be popular with podcasters because of its combination of features and compact size. The Zoom H2N offers improved mics, Auto-Gain, a compressor/limiter, time stamping, new volume control, better battery life and more. The H2N is expected to sell for about $200. See the Zoom site for details.